Home Cacao & Chocolate Raw Cacao & Chocolate: Health Foods or Dangerous Habits? 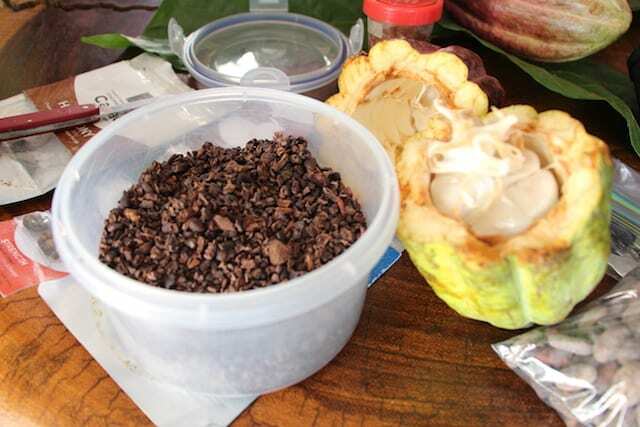 You may have seen raw cacao nibs on the shelves of your local health food store. Perhaps you’ve read about the benefits of this so-called superfood. But is raw chocolate really healthy, or could it be a dangerous addition to your diet? Does it have a place in fine chocolate? And is it even raw? Take a look at the expert opinions on raw cacao and chocolate. 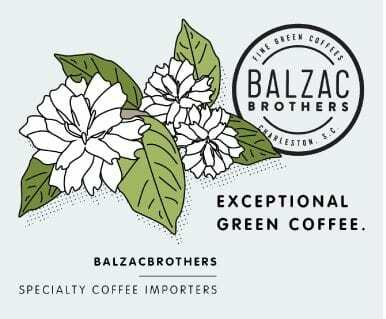 You may also like What Can The Coffee & Cacao Industries Learn From Each Other? Cacao beans cut in half. The term “raw cacao” suggests cacao as it appears in nature. But the reality is a little more complicated. All cacao sold to consumers, in all its forms, is processed. Gustavo Cerna, a Nicaraguan producer, says that the name is confusing. 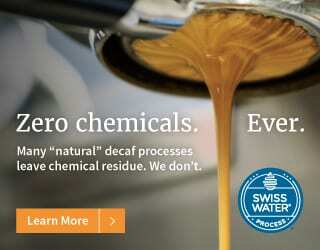 “Raw cacao [the term] has been overutilized. There is much confusion.” So, what is it? 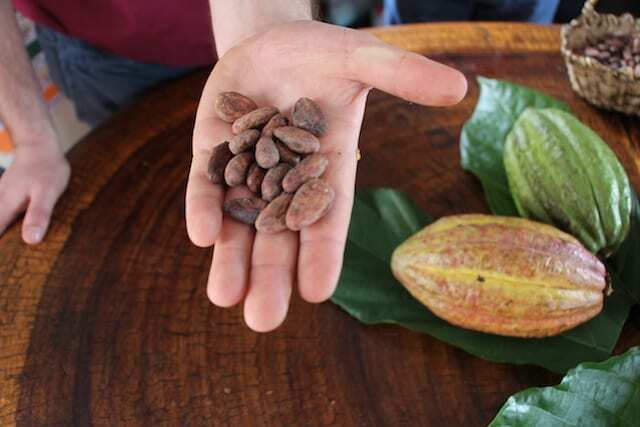 To make cacao into what we recognize as an ingredient in chocolate, the beans are fermented. They are traditionally placed in a wooden box and wrapped in banana leaves to trap heat. Yeast, bacteria, and other microorganisms break down sugars in the beans. Fermentation happens naturally whether we want it to or not. But in the cacao industry, the process is controlled to add body and change the taste profile of the final product. Although the word “raw” just means uncooked, the contemporary raw food movement considers raw foods to be whole, unprocessed foods that haven’t been heated above 118°F/48°C. Greg D’Alessandre, sourcer and co-founder of Dandelion Chocolate, highlights that in actions like grinding and pressing, high temperatures are a natural result of the friction in the procedure. If cacao were kept below this 118°F/48°C limit, chances are it would be unpalatable. Cacao has high levels of tannins that are broken down during fermentation. Without this process, you’d be left with a bitter product that you wouldn’t want to eat or use in chocolate. 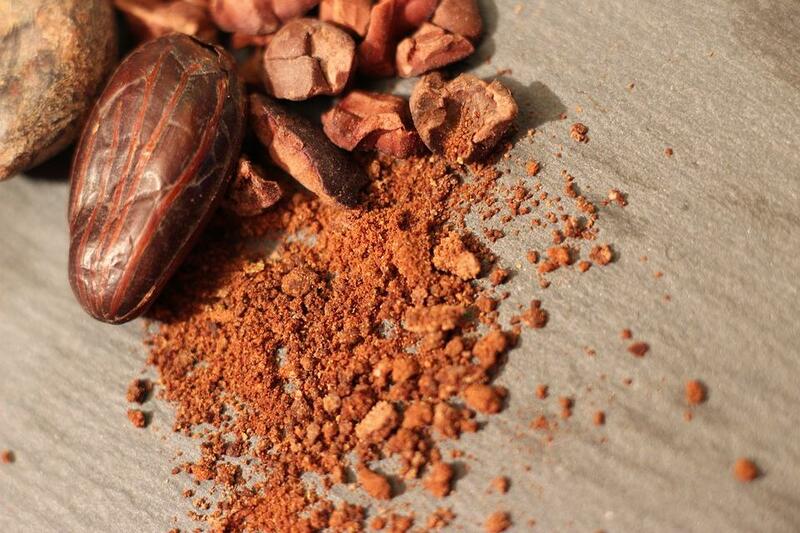 Put simply, what most people call raw cacao is not unprocessed, but is unroasted. What is being sold as “raw cacao” is either not roasted at all or roasted below 118°F/48°C. But it is fermented. Some manufacturers also use adapted methods of grinding, pressing, and milling to keep temperatures as low as possible at each step. Raw chocolate is made using this unroasted cacao, with the addition of other ingredients that are minimally processed and unheated. The intention of unroasted cacao is to preserve natural nutrients, which raw food advocates feel have health benefits. Roasted cacao crushed into nibs. During fermentation, heat encourages the growth of bacteria. This is the intention of fermentation, because these microorganisms change the flavor of the beans to what we recognize as a chocolate flavor. 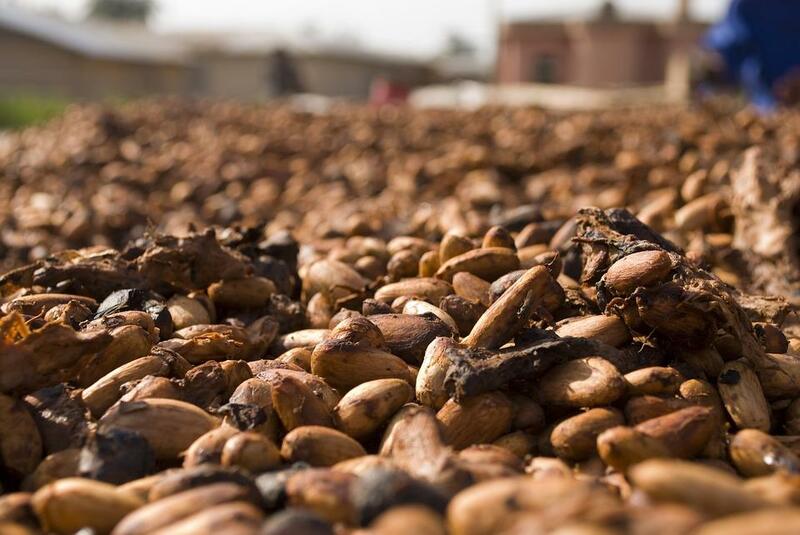 In traditional chocolate processing, most of this bacteria and any pathogens that have developed are killed in roasting. But without the high roasting temperatures, are we risking our health with raw cacao? 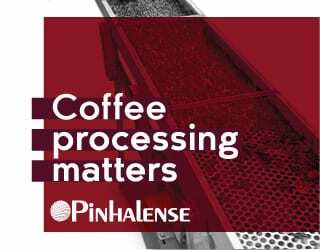 It has long been understood that beans will be steam-cleaned and roasted at the manufacturing plant. This means that there has not been particular care to minimize exposure to pathogens on cacao farms. So a chocolate manufacturer should assume that the beans they receive could contain Salmonella, Listeria, E. Coli, Staphylococcus, and other potentially harmful bacteria. Cacao nibs and an open cacao pod. Emily Stone, one of the founders of Uncommon Cacao, talks me through daily life on a cacao farm. “We’re cracking open fruits and eating that raw… getting to know and understand flavors and the fruit itself. During the fermentation and drying process we’re not really tasting beans off the deck, but we’re certainly handling them a lot. It’s clear that cacao passes through many hands before it gets to the chocolate manufacturer. The sanitary conditions during harvest and processing can vary from farm to farm. This highlights the importance, for the fine cacao industry, of reliable sourcers and frequent visits to farms. 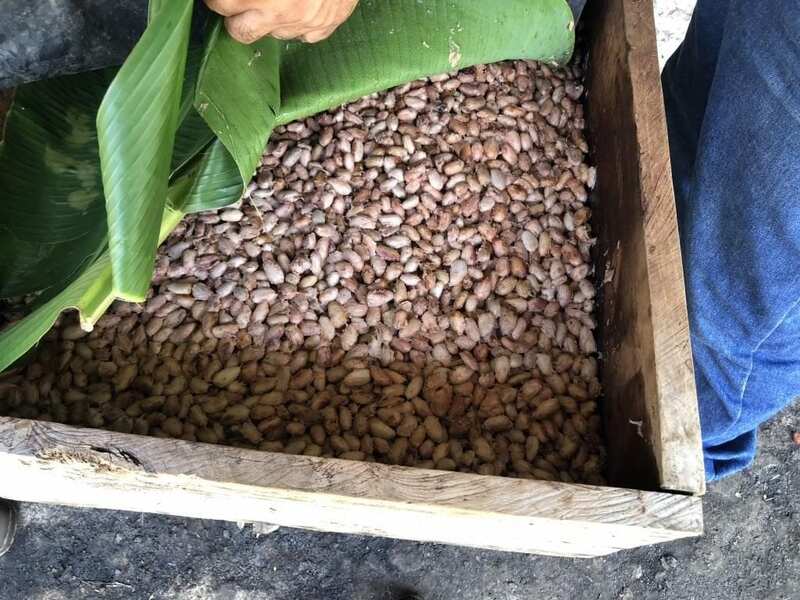 Greg tells me that the Fine Cacao and Chocolate Institute (FCCI) and the International Cocoa Organization (ICCO) are together trying to establish a raw bean evaluation methodology to create consistency in quality. He highlights why a new model is needed for the fine chocolate industry. “The specialty cacao industry is very young and immature. 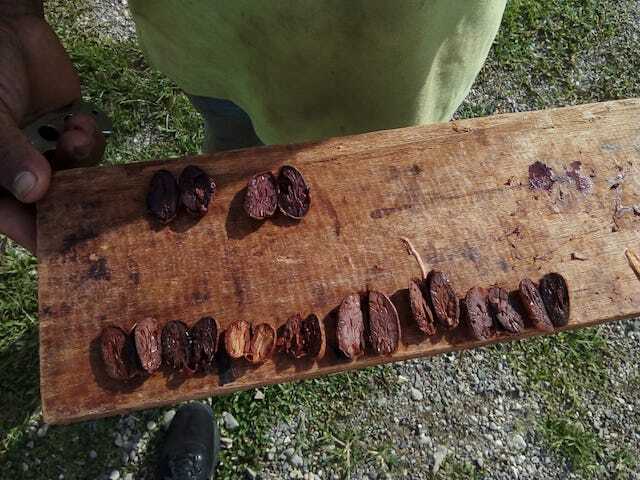 In the commercial cacao industry, the cut test is the industry standard for quality. What they’re looking for is fermentation percentage as well as number of defects (insects, mold, under-fermentation). The fermentation percentage is a way of seeing how well the beans have been treated. 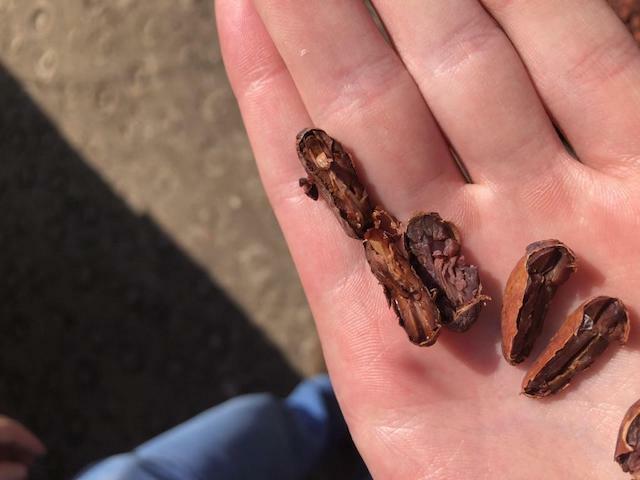 “The challenge is this: the fermentation percentage does not tell you what it will taste like… If you’re buying cacao and want to make sure it has been fermented, the cut test is a good way. Whether it’s 70% or 80% fermented, in large bulk, buyers are not concerned about what the cacao tastes like. The ICCO’s current policy is that there should be at least a standardized amount of cut tests conducted. This is a visual inspection of 300 beans per ton to check for quality. The number of beans that are visibly mouldy, slaty, insect damaged, germinated, or flat is recorded. But the focus in a cut test is on evaluating the quality of processing by eye, not on testing for potentially harmful bacteria. 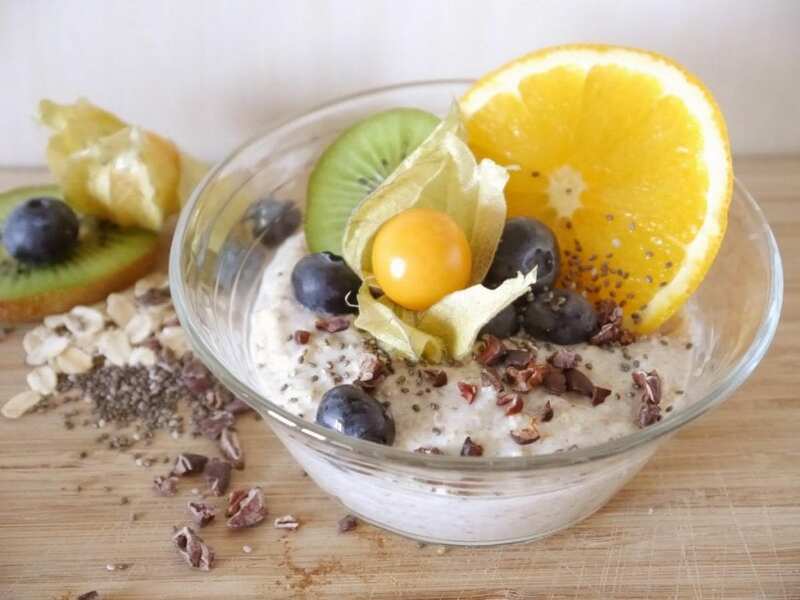 Yogurt parfait with cacao nibs. Does Raw Cacao Have Health Benefits? Some brands choose to use unroasted cacao in their chocolate for the flavor profiles it creates. Many highlight the health benefits of minimally processed cacao. The theory is that keeping the cacao below 118°F/48°C allows more nutrients to be preserved than in traditional processing. But what are these nutrients? Proponents of the health benefits of cacao point out that it contains high levels of polyphenols, which have antioxidant properties. Antioxidants are compounds that have been reported to be beneficial to our long-term health by delaying cell damage. Cacao has been found to have anti-inflammatory properties and may reduce risk of diabetes. Raw cacao contains magnesium, calcium, iron, zinc, copper, potassium, and manganese. But some findings suggest that roasting may not destroy these components and could even make the beneficial ones more easily absorbed. Greg D’Alessandre steered me towards a study from Pennsylvania State University. It found that manipulating the temperature and length of time that cacao beans are roasted can preserve and even boost the potency of some compounds. So, perhaps the healthiest cacao beans are the roasted ones. Cacao beans and cacao pods. It’s true that cacao has numerous health benefits, and some believe these are even more potent when consumed “raw.” For example, in its unroasted state, cacao contains both caffeine and theobromine, which are both stimulants. Some studies have indicated that theobromine may help with coughs – although this is in the form of medicinal theobromine, rather than raw cacao. 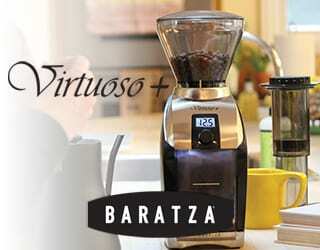 Theobromine-enriched cocoa has also been demonstrated to have an impact on blood pressure. But eating raw cacao in excess could also be dangerous. Theobromine poisoning has been reported to cause heart failure, seizures, acute kidney damage and dehydration. Eating 50 to 100 g of cacao in one day has been associated with sweating, trembling, and severe headaches. People like Emily sample raw beans to test for quality, but given that they are extremely bitter, it is unlikely anyone would eat a dangerous amount. There are many myths and misunderstandings about raw cacao and whether it has any health benefits. 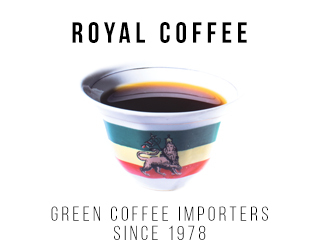 But it’s important to understand what the manufacturer really means when they say “raw” – and whether or not that’s something you want to consume.